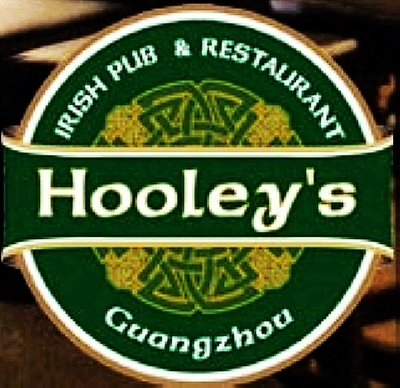 An Irish pub, a restaurant and a live music venue – Hooley’s is the venue of choice for people wishing to enjoy an expertly pulled pint of Guinness, good food and live music. 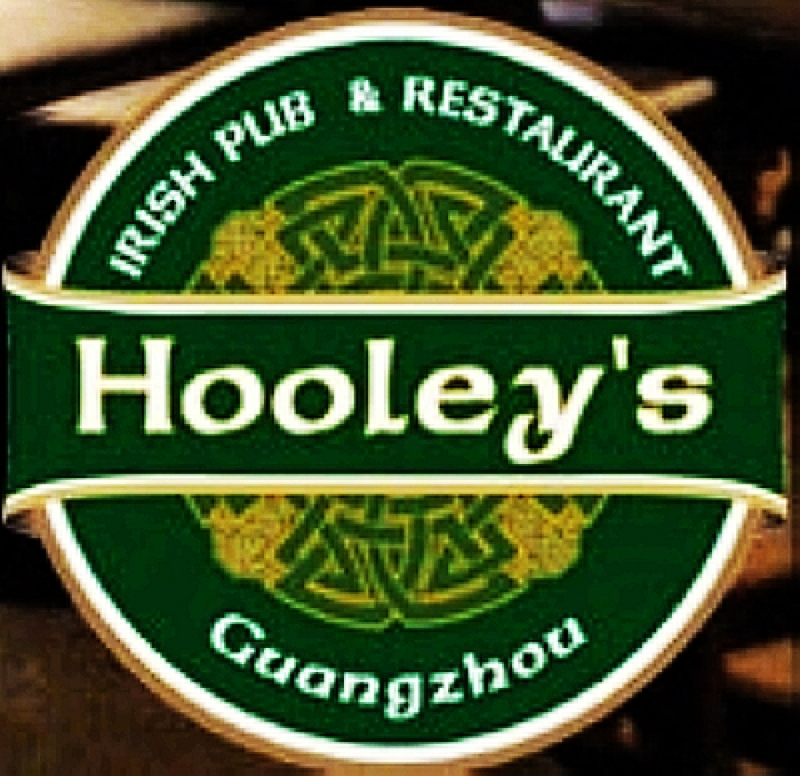 Though immensely popular with the expat crowd, Hooley’s is the least bohemian and cutting edge out of the lot. At the same time however, Hooley’s doesn’t claim to be the most avant-garde live music venue around, hence it’s less about serious music and more about having a good time. However, there are major exceptions to this rule and sometimes Hooley’s does reel in a big name or two, such as Canadian rocker Ron Hawkins for example. The majority of gigs however, consist of cover bands, while the mic is given over to the audiences in their open mic night every Wednesday.